Cell Phone & Tablet Repair - Aardvark Computer Solutions, Inc. 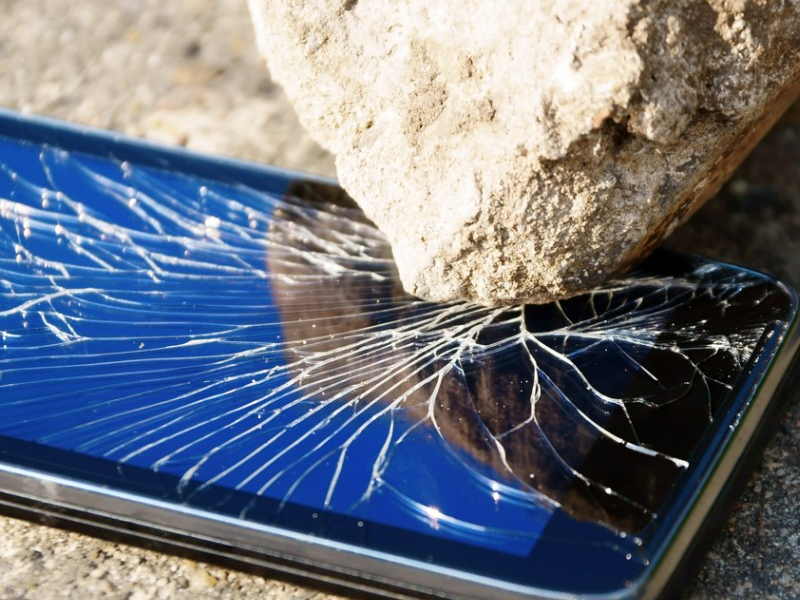 Broken your phone, laptop, or tablet screen? Power button stopped working? Aardvark Computer Solutions is now offering a fast, comprehensive repair and replacement service for most cell phone, tablet and laptop models! Conveniently located moments from bustling Quinpool Road, simply drop your device off at our location and we’ll fix it in no time!